REDUCED AND READY TO SELL! 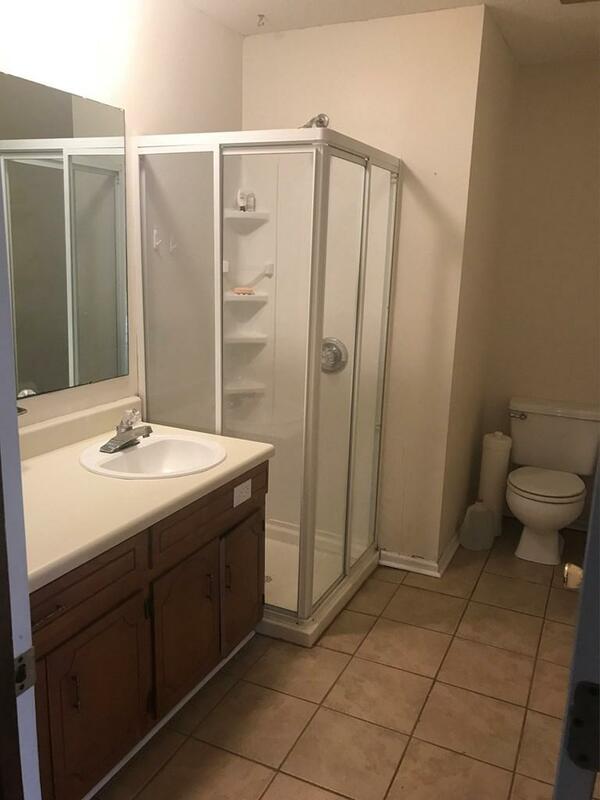 !NEED ROOM, THIS HOME IS JUST WHAT YOU NEED!! Perfect Starter Home!! Move on ready 2 bedroom home, with 2 bathrooms, extra large great room, kitchen has granite counter tops, built in desk. 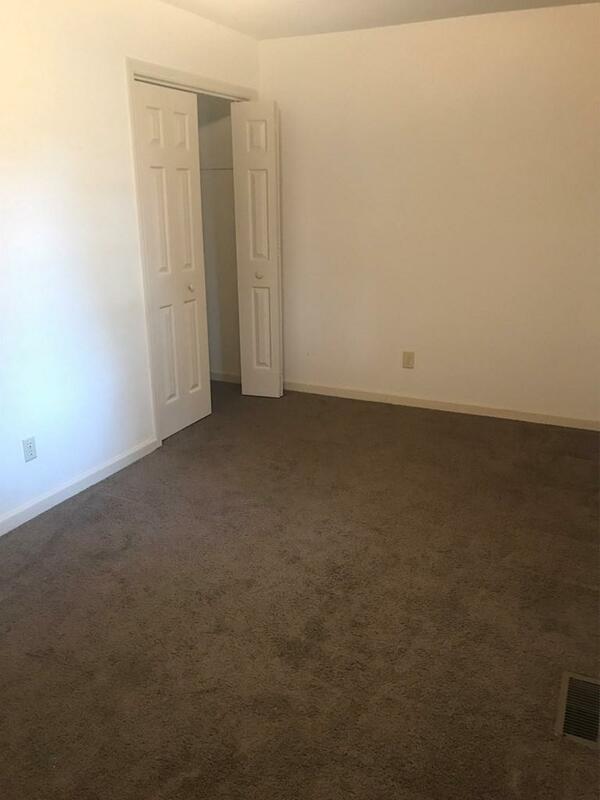 Master Bedroom has walk in closet, bathroom has extra storage. Front porch and back porch, perfect for cook outside! 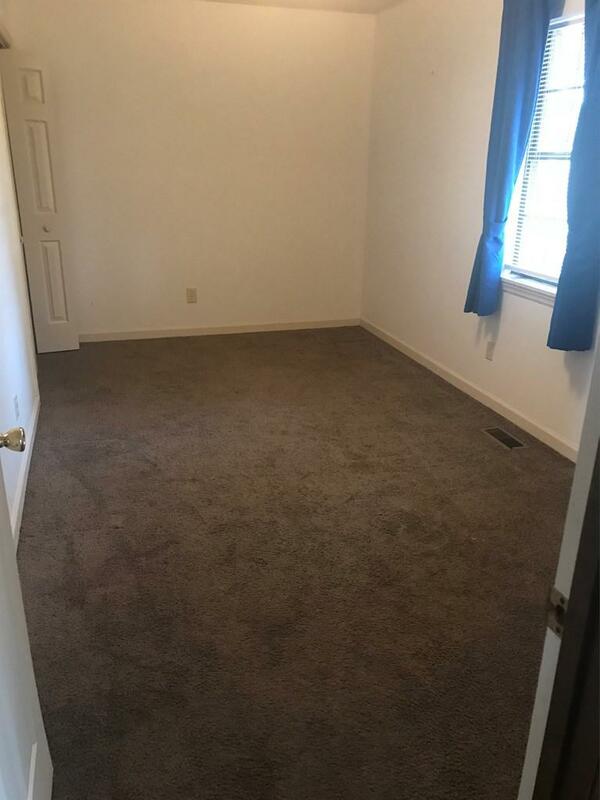 Almost an acre of land, for plenty of room. 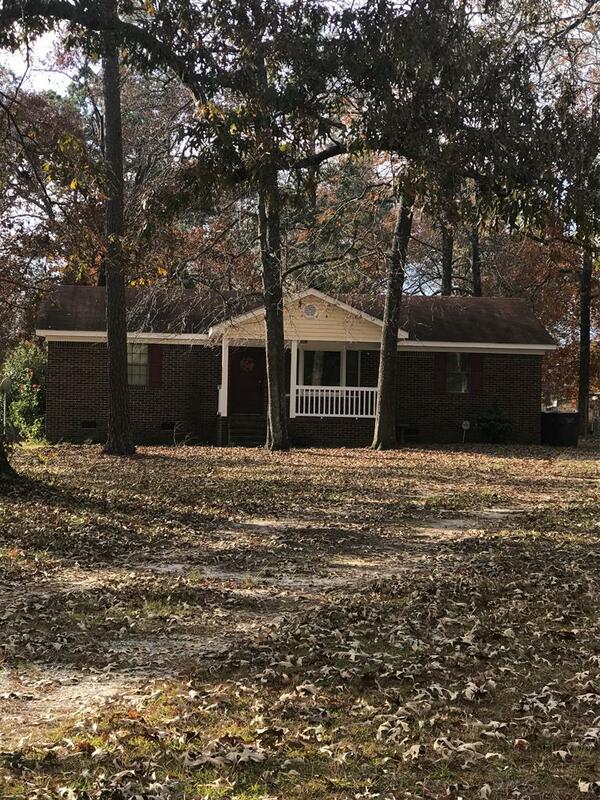 Close to Plant Vogtle, Fort Gordon, Shopping and Hospitals.